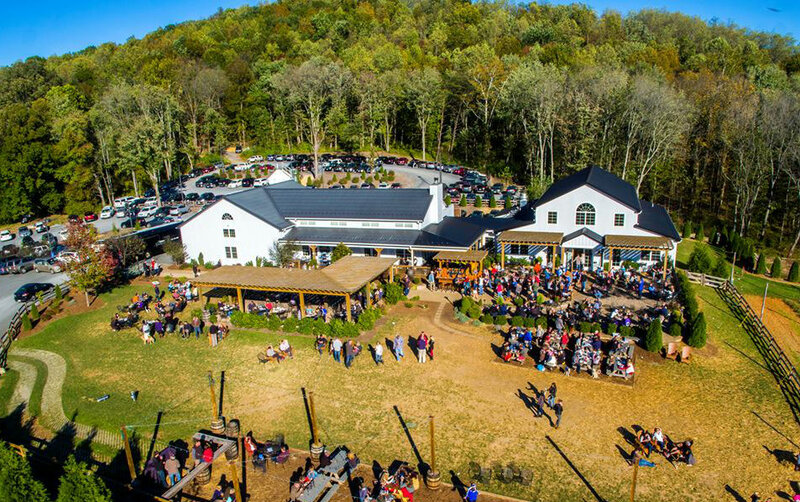 Craft brewery with American eats, occasional live music & outdoor seating with mountain views. 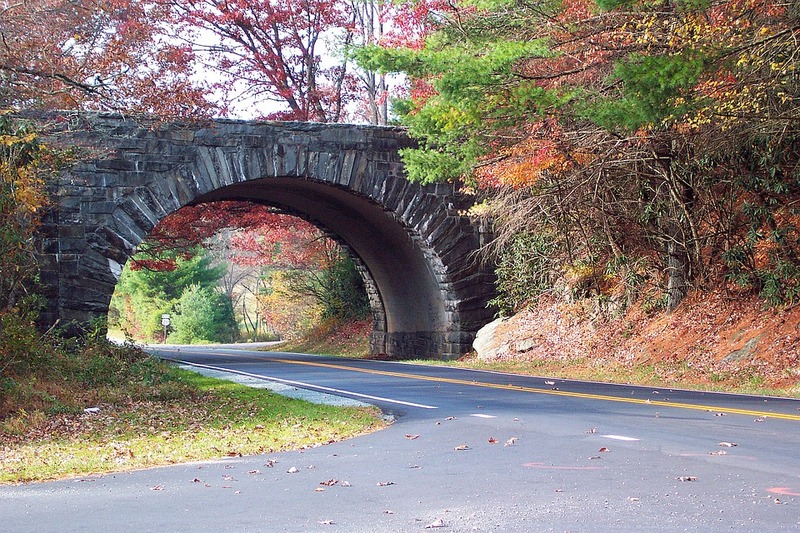 The Blue Ridge Parkway is a scenic highway that connects Shenandoah National Park and the Skyline Drive in Virginia, with the Great Smoky Mountains National Park in North Carolina and Tennessee. There are two entrances to the Parkway near Harmony Hill. Crabtree Falls Crabtree Falls is probably Virginia’s best-known waterfall hike.Crabtree Falls is probably Virginia’s best-known waterfall hike. 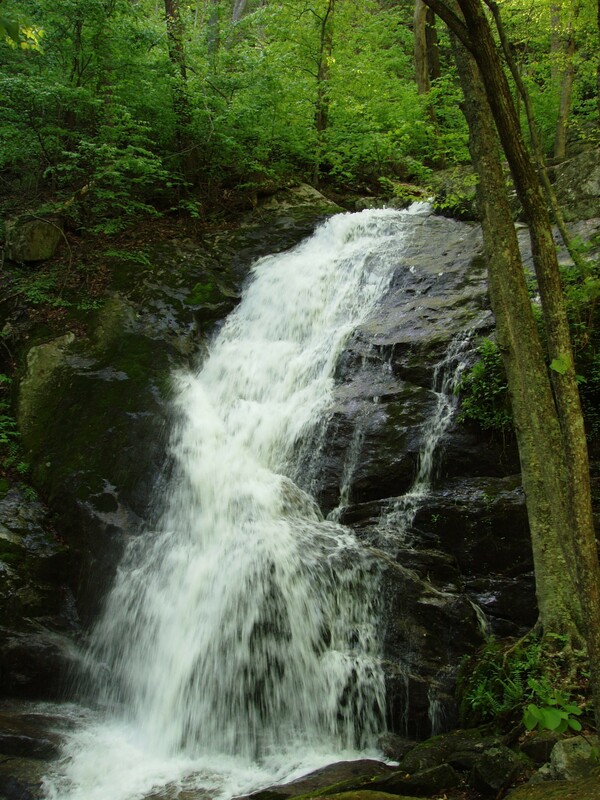 The hike is located a short distance from the Blue Ridge Parkway. The trail climbs alongside the falls and ends at an overlook of the Tye River Valley. Since 1993, Hilltop Berry Farm & Winery has specialized in wine made from fruit other than grapes. Their selection of handcrafted "True to the Fruit" wines and authentic honey meads offer a unique tasting experience, as well as the opportunity to taste fermented drinks originally enjoyed by ancient cultures from around the world. Get access to our best specials and offers!